Do You Have Funds, Skills? Apply For Alberta PNP! Alberta is a landlocked province located in West Canada. With more than four million people, it is the fourth most populated of the country’s three prairie province. If you are thinking to make Alberta your home, you may apply for Alberta PNP (Provincial Nomination Programme). Due to its high standard of living, strong economy, diverse culture and warm local community every year, people from almost every corner of the world come to live and work in Alberta. It is also known as the country’s ‘energy province’, it is the most dynamic economically strong province. Its economy largely depends on natural resources. Its capital city Calgary is one of the two largest cities of the nation with the other being Edmonton. The PNP is duly structured to meet the growing demand of provincial economy. Thus, the main emphasis is on to attract the most qualified skilled workers, and those who have enough capital to invest in the province. The programme is designed in collaboration with Immigration, Refugees and Citizenship Canada (IRCC), formerly known as the Citizenship and Immigration Canada (CIC). What is Alberta Provincial Nomination Programme? It is basically an economic programme, and the main aim is to meet the demand of skilled and semi-skilled workers. Eligible applicants will be issued an Alberta Provincial Nomination Certificate. As a result, your application will be fast-tracked, and at the earliest, you will receive the Canadian Permanent Residency (PR). The applicant may submit an application on their own or through their local employer. The Alberta PNP is not feasible for those who either wish to extend their stay or want to stay in the province for a short period. 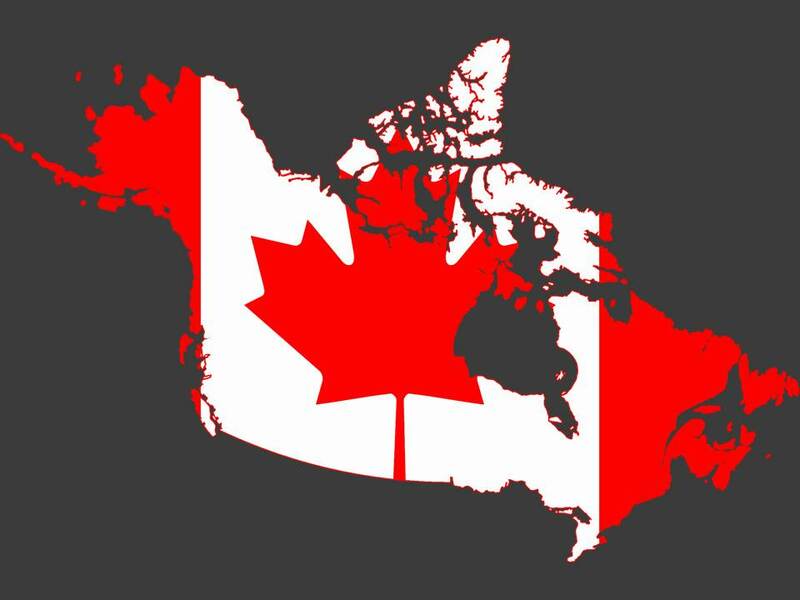 Employer Driven Stream: Employers may easily nominate the applicants for Canada Immigration. This way it becomes much easier for candidates to know about their job prospects in Alberta. Simultaneously, it becomes relatively easy for employers to retain the applicants they require. It is further subdivided in to three different categories—Semi-skilled worker category, Skilled Worker category, and International Graduate Category. Self-Employed Farmer Stream: The stream entertains those applicants who have experience and enough capital–either to purchase or maintain/manage a farm in Alberta. Aspirants must also agree to permanently settle in the province. Strategic Recruitment Stream: Applicants may apply without the support of their employers. It is further sub divided into these categories–Post Graduate Worker Category, Compulsory and Optional Traders Category, and Engineering Occupations Category. Live in caregivers, those who are already residing in the Maple Leaf Country. Foreign workers working on a temporary visa, and living in a Canadian Province other than Alberta. International students pursuing their course of study or working as an intern as a part of their curriculum activity. Refugees, Dental Laboratory Bench Workers, elementary and secondary school teacher, professional athletes, and clergy.